Please feel free to contact me regarding availability and special offers. If you are unable to keep your appointment or wish to rearrange, please call or text Bal Driving Tuition as soon as possible giving at least 24 hours notice. The full fee may be payable for later cancellations or if you fail to keep your appointment. 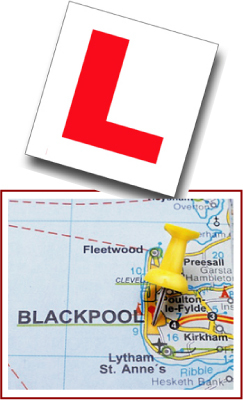 By attending your 1st lesson you agree to the terms and conditions laid out upon the website regarding cancelations,test conditions and all legal requirements for driving vehicle listed within the laws of the United Kingdom. Bal Driving Tuition reserves the right to refuse the use of their cars for the driving test for pupils who in the opinion of their instructor have not reached the appropriate standard. Our cars are hired for 2 hours (including a 1hr lesson prior to test.) on the day of test. The cost is not included in the fee payable to the Driving Standards Agency and is payable at the beginning of the lesson.